KNOW OF SOMEONE WHO IS IN NEED? Love Teams exist to provide practical assistance to people in our community who really need it. God’s love has been poured out into our hearts by the Holy Spirit. How can we keep that all to ourselves while there are people who are in heaps of need in the North Shore? We love because Jesus first loved us (1 John 4:19). If you’re in a team, make sure you’re keeping in touch with your team leader. If you’re not in a team then we would love you to join one! 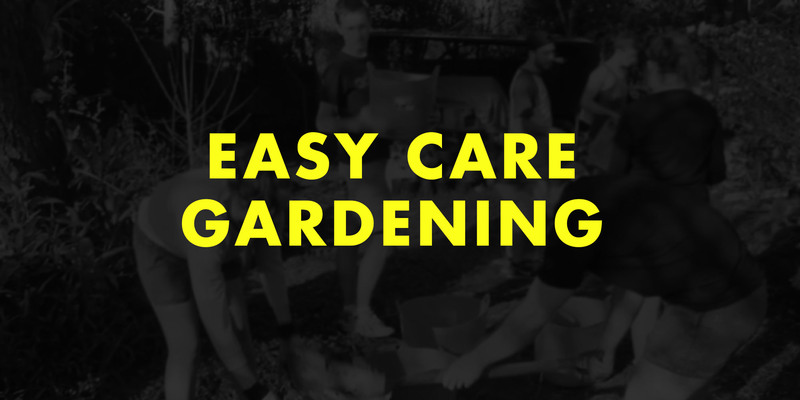 Easy Care team goes to elderly people’s houses who are still living at home but need some help with the garden. Great if you love getting your hands dirty! 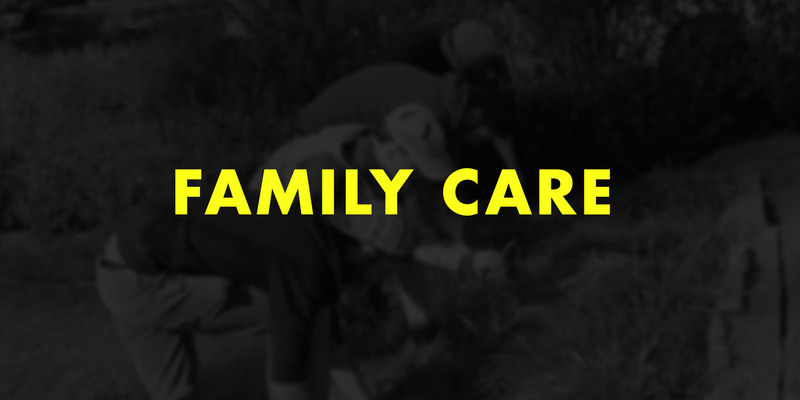 Family Care is similar to Easy Care although we could also be doing other house maintenance apart from the garden. This team is a bit of everything… perfect! 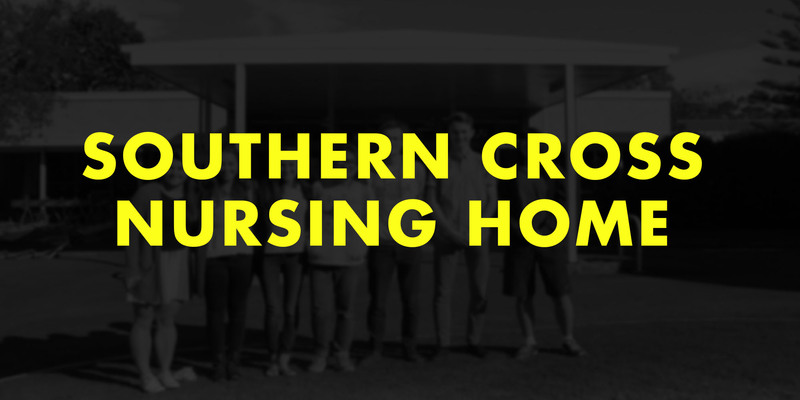 This team spends time with residents of Southern Cross nursing home in North Turramurra. Great if you’re musical or you love a good chat! 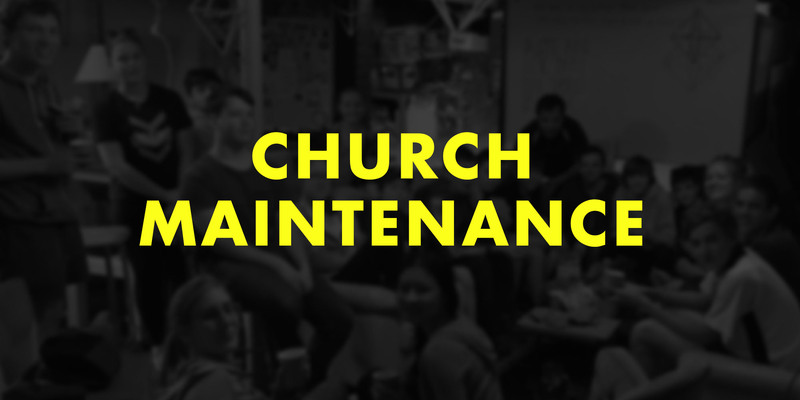 Painting doors, floors, walls, fixing benches, cleaning gutters, installing kitchens… you name it, this team has done it! Great way to serve our wider church.